Would YOU like to make changes in your life? Fully qualified and accredited, Linda Bramley offers highly effective hypnotherapy in Brighton and Hove. She often combines hypnotherapy with life coaching, enabling the two therapies to complement one another strongly. The result? The positive changes you can make will be much more sustainable. 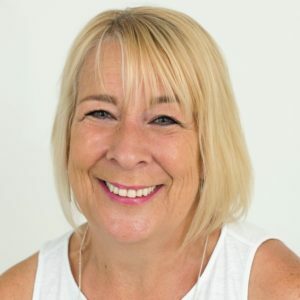 If you need support with issues such as anxiety, depression, weight management , giving up smoking, any other life-limiting or bothersome issues, Linda is the woman for you. Linda is a great listener, offering genuine warmth, empathy and understanding of what you may be going through. Working on a one-to one basis, you’ll feel more in control of your life. You’ll also feel happier and healthier – whatever those things mean to you. At last, here is the helping hand you need to empower you to live the life you deserve. This powerful, complementary combination of life coaching and hypnotherapy will enable you to attend to fears, phobias, bad habits or any other life-limiting conditions that may be affecting you. Linda will help you to unravel dissatisfaction in your life and, with the tools you need, help you to unlock the potential for truly life-changing results. Life coaching can be arranged as a separate, stand alone therapy or combined with hypnosis as a means to embed your new, more helpful thought patterns. 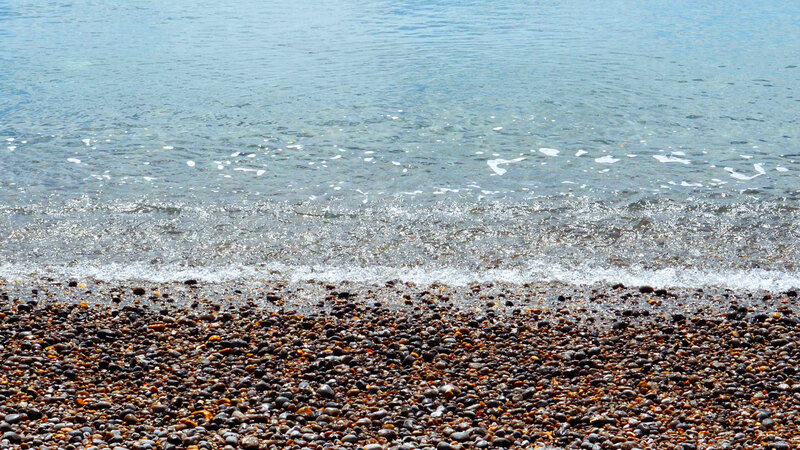 If you live in Brighton and Hove and feel that hypnotherapy could benefit you, Linda is looking forward to speaking to you. There is nothing to worry about, just the opposite in fact. You’ll be comfortable, in control and aware of what’s happening at all times. By the way, one-to-one phone sessions can be arranged for life coaching, if you feel this would be more convenient. So, do you really want to transform the way you live, work, think and feel? 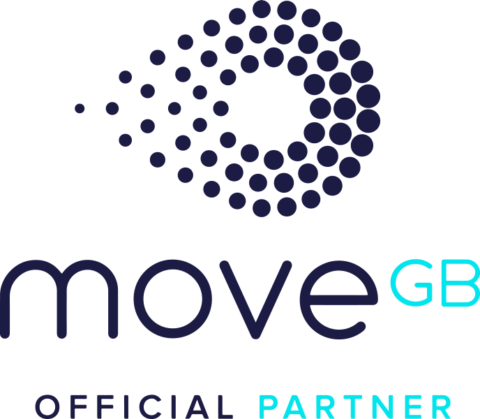 If you live in Brighton or Hove, now is the time to take that first step. Contact Linda today to book a free consultation. Ultimately, you have nothing to lose by making contact, but a great deal to look forward to. Time to invest in yourself for a better future. Linda says: “I have been very fortunate to witness how people I have have worked with have changed something in their lives that they are unhappy or dissatisfied with. They have overcome perceived fears and limitations by shifting their way of thinking and acting. Working with clients as they grow and become more confident and happy and ultimately achieve their goals is amazing. Big or small goals, it doesn’t matter if it makes people feel really good and gives peace of mind. Coaching is such a very positive medium for change, and hypnotherapy is a very effective, powerful and relaxing therapy resulting in long term effects, tapping into the unconscious part of the brain just waiting to be used! Life coaching focuses on the now and when, looking at what is happening now, looking forward to what you want to happen, then assessing what you need to do to make things happen and when you will do what you need to do to make it happen. Hypnotherapy is a powerful and widely endorsed therapy that embeds positive suggestions in your brain to bring about changes to thoughts, feelings and behaviours. Hypnotherapy is an excellent solution for phobias, as it can eliminate your conditioned responses. It can help you unlock the rational part of your subconscious, so that your phobias and fears shrink to nothing, or as near to nothing as is possible. A combination of life coaching and hypnotherapy to help you become your best self and get some sparkle into your life. Good mental and physical health is a pre-requisite for happiness and my fully integrated approach will be challenging, yet enjoyable. Would you like to lose weight? Change shape? If so, I can help you to lose those extra pounds, get leaner and gain better health – whatever that means to you. There is no “safe” way to smoke. You don’t need me to tell you that. I used to smoke myself and can relate strongly to the push and pull of addiction. You may have given up a few times already and taken up the habit again.